I need a velocity adjustment back cap/screw for my Rodeo. 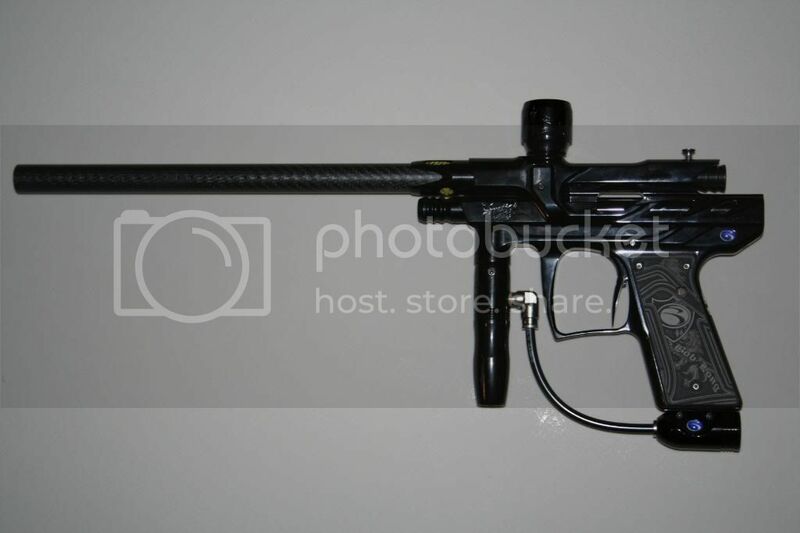 I let a friend borrow my Rodeo for his son to use at a paintball camp he signed him up for and when he got the marker back to me the screw is missing. If anyone has an extra let me know. Which screw do you need? The set screw that locks the velocity adjuster or the actual velocity adjuster? I've got an extra green and black camo Rodeo 2628 and RF29, I don't have 29B though.